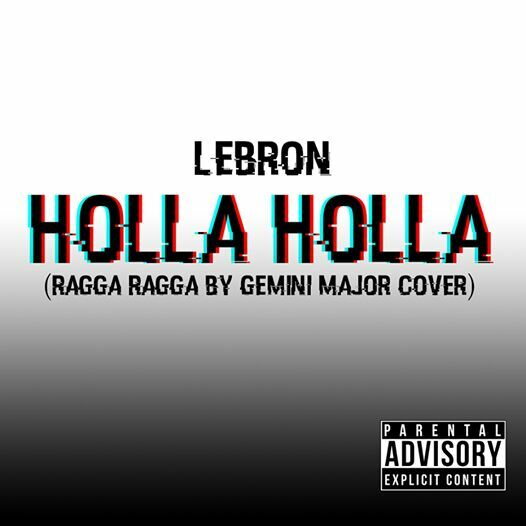 Lebron, real name Ezekiel Miracle, from Owerri, debut with a wonderful rap song titled, Hola Hola. The graduate of Osisatech Poly., on this song, brings out a rare rapping skill. This remains his first, with more expected. Get news on the Go!